You can taste Gangi, Yaoshin Shuzo K.K., from Yamaguchi prefecture, and Hokko Masamune, Kadoguchi Sake Brewery from Nagano prefecture. Yaoshin Shuzo is located beside the river mouse of Nishiki River in Yamaguchi prefecture. Gangi means the special pier to land sake brewery rice comes from the upstream of river. In ancient time, it was common to transport brewery rice through the river. Yaoshin Shuzo has experience one huge hard time caused from the change of natural environment. Through this experience, they have understood the greatness of nature, and decided to produce only produce Junmai type sake. “Don’t put any additional ingredients and too much hands of human” is Yaoshin Shuzo policy. They know the nature is greater than human being and sake is the gift from nature. 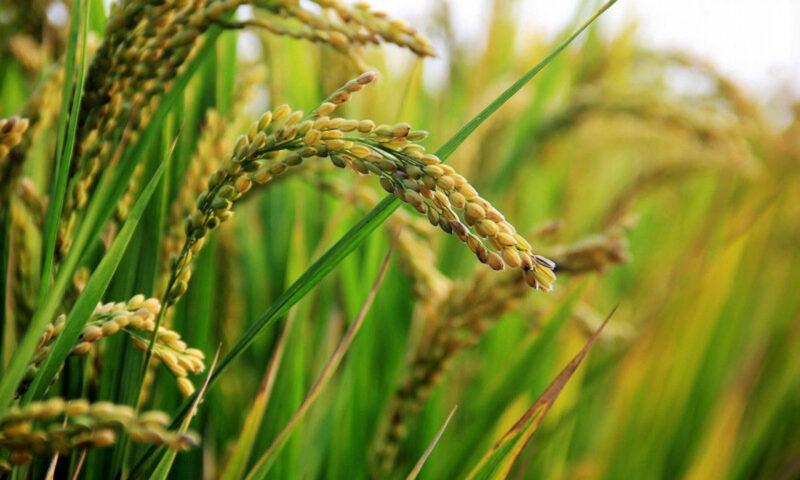 What only human needs to do is organizing the environment to let nature bring their potential out and selecting the rice and water suit with the brewing environment of Gangi. Especially, water is the key factor of Gangi style. Yaoshin Shuzo have experienced a serious problem caused from water, so that they know the importance of water more than other breweries. Established in 1869, it is located on the most northern part of Nagano, close to Niigata. During the winter of heavy snowfall of 3 meters or more the winter are harsh and cold. The inner part of the northern Nagano area the brewery started making sake surrounded by nature and the cold winters. As for present day, the 5th president is continuing the legacy of making traditional sake.Headed by master brewer, the brewery staff combine years of experience and a passion for sake brewing to create high quality sake. 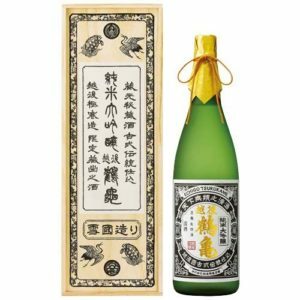 “The love of the local people is what makes a true local sake,” is Kadoguchi Brewery’s principle, and it is proved a hundred times over in the popularity of their “Hokko Masamune” – clean and dry, but with the aroma and “umami” of rice. The northern-most brewery in the Prefecture taps into the aquifer under Mount Nabekura, spanning Iiyama City to Niigata Prefecture as its water source. Since its establishment in 1869, Kadoguchi has actively pursued new and innovative techniques and methods to create new and exciting discoveries for the people of Iiyama. Kadoguchi Sake Brewery said “While a good evaluation by an expert at an exposition or show is also important, we place just as much value on creating good quality sake at a price range that can be regularly consumed by the local population.” This is the type of sake that through it’s taste, can showcase the local colour and characteristics. Perhaps the biggest defining characteristic of Nagano, and especially Iiyama, is that all 3 crucial factors in brewing a good sake – water, rice and Toji – can be locally sourced. It might be due to this that Kadoguchi Sake Brewery has such a high local consumption rate of local sakes. You can taste Notonokuni, SoGen Sake Brewery Co., Ltd. from Ishikawa prefecture, and Homare Kirin, Kaetsu shuzo from Niigata prefecture. Mt. Kirinzan stands in the northern part of Aga-machi. The story of “Kirin” of Mt. “Kirinzan” is based on a legendary unicorn. The Kirin unicorn is an imaginary animal that has been said to appear in the sky to prepare auspicious events. 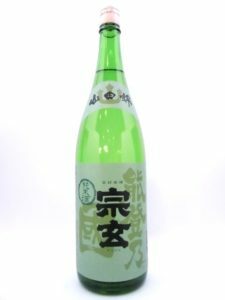 Kaetsu Sake Brewery has named thier sake “Kirin” with thier hope that it will be enjoyed in such a way that brings happiness to the drinkers. 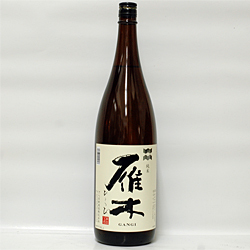 The tasting profile of “Kirin” is “Tanrei-Karakuchi “(Clean, Light and Dry in English). “Kirin” Sake is good for every food. You can taste Iwanoi, Iwase shuzo from Chiba prefecture, and Echigo Tsurukame, Echigo Tsurukame from Niigata prefecture. The brewery is believed to have been founded in 1723 and was operated as a sideline over the generations. Iwanoi gets its name from the Japanese phrase for the “Iwase well”. 80% or more of sake is water. For that reason, water is very important in sake brewing. Water for sake brewing should be good for drinking, with proper amount of minerals such as calcium and magnesium. Iwase shuzo is located near coast, so the groundwater passes through the shell layer and the sake brewing water is relatively harder and suitable for brewing. High content of calcium and potassium help drive yeast propagation. 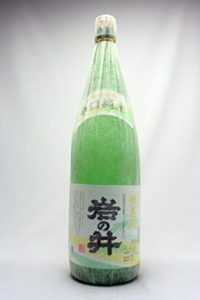 To use the hard water and Yamahai Jikomi which is a traditional slow fermentation technique process at low temperatures with extra time and care. 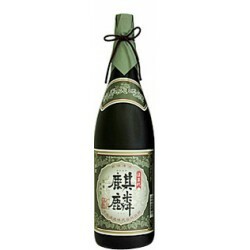 It gives this sake width & depth in a flavor and semi dry taste with a good amount of acid. 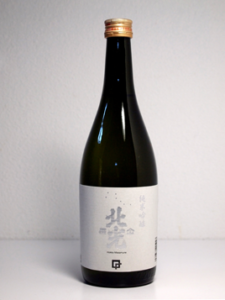 Iwai shuzo is committed to Yamahai Jikomi, now more than 2 third of all sake brewing is Yamahai Jikomi style. Echigo Tsurukame was established in 1890. It is located in foot of mountain “Kakudayama”, takes about 1 hour by car from city center of Niigata prefecture. Tsurukame means crane and tortoise (symbol of longevity, artistic motif). The brewery named that to make people easy-to understand and a congratulatory trademark. They are aiming for a delicious sake that is pleasing to people. To keep the highest sake quality that would be satisfied, Tsurukame dare to stick to small production. From the selection of sake rice to setting appropriate rice washing condition and best water absorption condition, they try variety of condition and draw out the characteristics of raw material of sake rice by proficient skills of technique. Also, it is said that sake brewing begins with koji and ends with koji. The koji performs 3 main roles; the biggest of which is to produce enzymes. Provide enzymes that dissolve the steamed rice and facilitate saccharification. Provide nutrients for the yeast starter: vitamins and amino acids. Provide the ingredients for flavour and aroma. Koji making of Echigo Tsurukame sticks to the characteristics of rice and uses “Kojiri Box”. It makes Toji (head sake brewer) can utilize their technique and sense from highly skilled experience to make rich and strong koji. Please enjoy tasteful and natural rich flavor of Echigo Turukame.